The Union Public Service Commission (UPSC) has postponed the dates for submitting the post preference for the Civil Services Main examination. Candidates who have qualified the Civil Services Main examination are required to submit their post-preference to the Commission. The dates for submitting the same has been postponed to 8th January 2019. Candidates can submit their preferences till 21st January 2019. Earlier the dates for submitting the post-preferences were from 21st December 2018 to 3rd January 2019. Over 1900 candidates have cleared the UPSC Civil Services Main examination 2018. 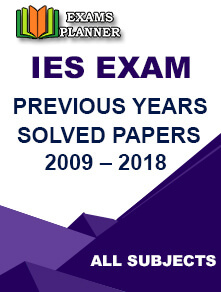 The result for UPSC Civil Services Main exam 2018 has been released on 20th December 2018. Now, the qualified candidates need to submit their order of preference for participating services, zones, and states through the official website. The link for submitting the preferences will be activated on 8th January. Candidates must check the Commission’s official website for the same. After qualifying the Civil Services Main examination, candidates are required to appear for the personality test which will tentatively begin from 4th February 2019. The exact date and timing for the Personality Test will be mentioned on the e-Summon letter. The e-Summon letter for the Personality Test will be made available from 8th January 2019. 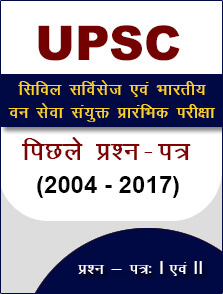 Candidates can download the same from the UPSC’s website. The interview will be conducted in the office of the Union Public Service Commission at Dholpur House, Shahjahan Road, New Delhi-110069. Please Note: Any changes in the date and timing of the personality test will not be done. In another recent development, the NITI Aayog, in its ‘Strategy for New India @ 75’ document, has suggested to reduce the upper age limit for the Civil Services applicants to 27 years for candidates belonging to General category. The document sates, “The upper age limit for the civil services should be brought down to 27 years for the general category in a phased manner by 2022-23.” The government think tank (NITI Aayog) has suggested a nine-point reform policy for the hiring process and service terms.